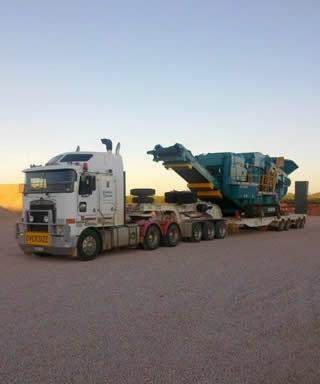 Operating since 2000, Kimberley Quarries has become a successful company with extensive experience supplying products and services to the mining and construction industry. 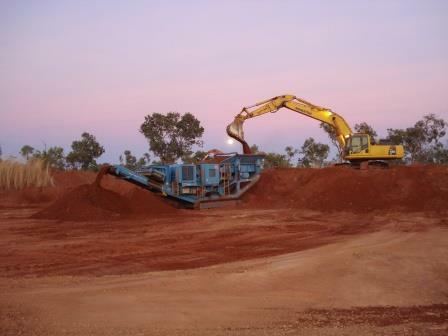 Kimberley Quarries operates the Nillibubbica Quarry 100km east of Broome and contracts out the following services in the Kimberley and Pilbara regions as well as the Northern Territory. Kimberley Quarries prides itself on providing a quality service and continually produces high specification products for clients with a focus on repeat business. Kimberley Quarries is a quality assured company, maintaining an excellent safety record, good customer relations and consistent supply of quality products. The primary objective of senior management is to ensure a quality product and service is provided for the organisations customers.